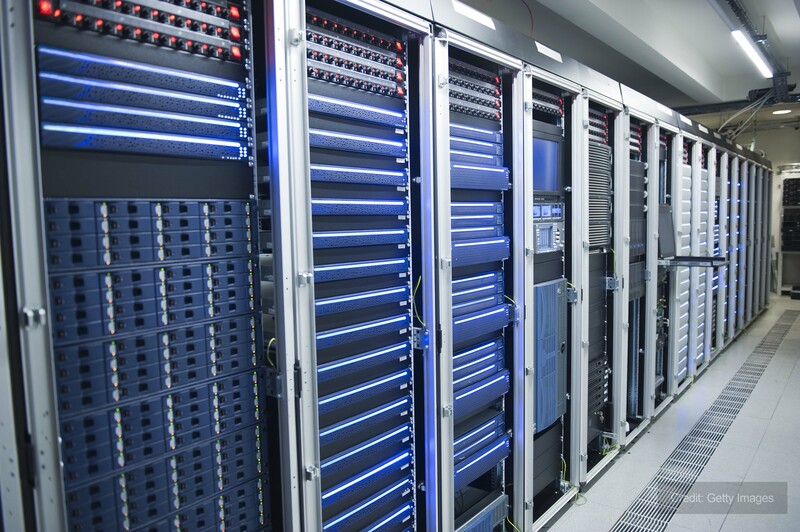 At Andrews Chillers, we understand the importance of monitoring and controlling the temperature of server rooms or telecoms facilities. Their continued operation is paramount to the long-term success of several types of business, so the implications of breakdown are potentially crippling. 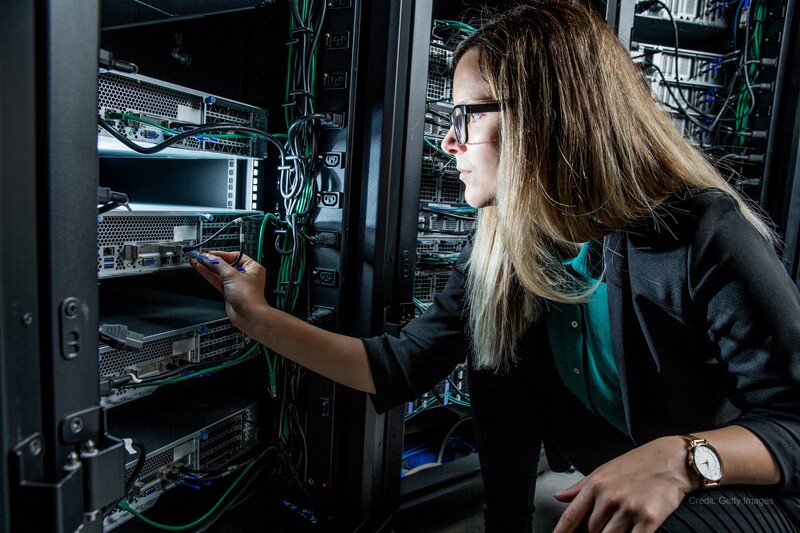 In the present day, more companies than ever before are dependent on IT equipment and effective chilling systems play a huge part in ensuring these remain functional. Our unrivalled experience in your sector gives us the advantage in designing and implementing applicable solutions for clients who need to protect key assets. By acknowledging the sensitivity of electronic hardware, we are able to install a cooling package which is suitable for your particular environment. Equipment with a high power density naturally leaves it vulnerable to breakdown, which is why we provide high capacity chiller units before this eventuality can affect your business. With depots strategically placed throughout the UK, our technicians are always on call to offer planned assistance or urgent intervention in emergency scenarios. We have the most up-to-date chiller units in our hire fleet and these are frequently tested at base before being deployed on customer premises. Our nationwide network and 24 hour service ensures clients are covered regardless of location and time of day - affording you peace of mind even when things go wrong. In order to guarantee the right chillers for your application, we propose a free survey prior to installing any units on site. This provision allows us to ascertain the best course of action for your specific process and allows alterations to be made, in the event your circumstances changing. The development of technology in recent years has unsurprisingly fuelled an increasing reliance upon it - particularly when computer facilities and data centres are concerned. 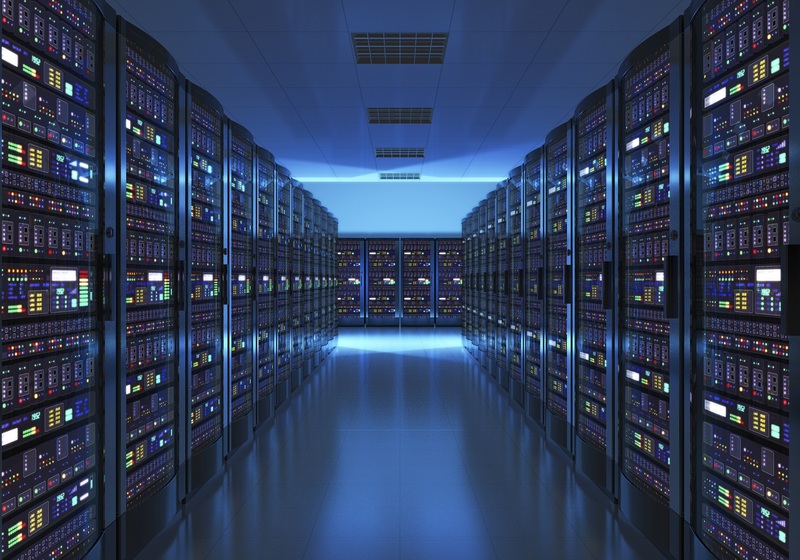 These amenities, although capable of overseeing a company’s entire network operations, are also very prone to overheating if temperatures aren’t properly regulated. 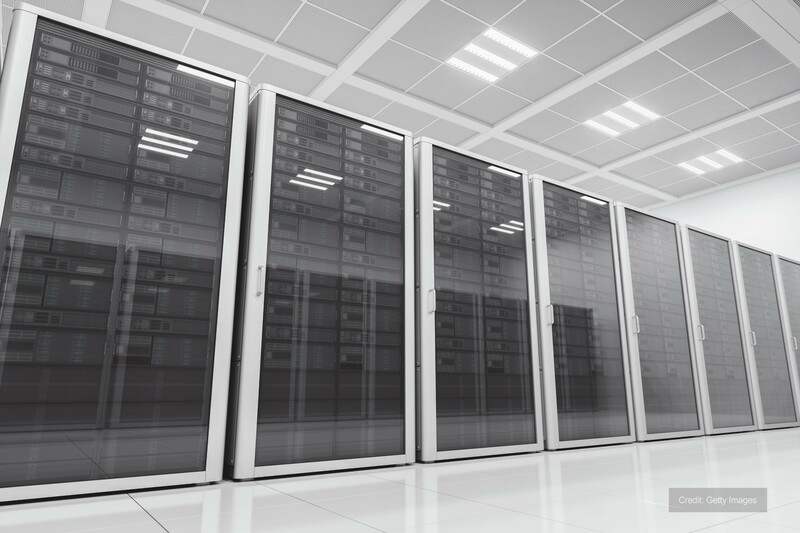 As the UK’s leading supplier of bespoke chiller systems, we provide temporary equipment at short notice to keep data rooms and similar resources up and running. Business continuity is a fundamental component of any successful organisation and when this comes under threat, an immediate response is imperative. If a system becomes unavailable it may lead to an extended period of disruption, as well as end up costing money in terms of lost productivity. It is therefore crucial that data rooms are constantly cool to prevent machines and other elements from malfunctioning unexpectedly. For particularly large areas, our fluid chillers and air handlers represent the best solution when temperature control issues surface. Whatever your requirements, Andrews can satisfy demand on any scale whilst observing a pre-outlined budget. Our all-encompassing climate contingency service offers you 24 hour protection and extends to providing technical advice both before and during a hire. 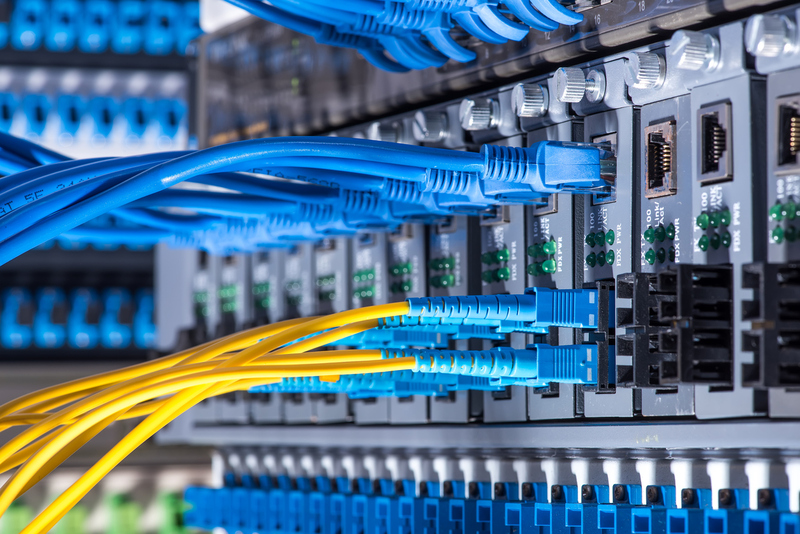 The telecommunications industry is dependent on the unremitting functionality of all components and allows businesses to connect whenever necessary. Although generally taken for granted, if services falter, it can greatly impact upon a company’s ability to trade, interact and carry out other everyday tasks. That’s why our contact team and technical support staff are available 24 hours a day, with the sole intention of commissioning chiller equipment and restoring your ability to reach associates anywhere in the world. With direct experience in your field developed over many years, our engineers are adept in recognising which units are best suited to your application. Our extensive range of chillers incorporates units from 10kW to multi megawatt packages to cater for any cooling demand. Telecoms equipment is extremely sensitive to excessive temperatures and relative humidity, but by contacting us early we can help you guard against any temperature related problem which ultimately causes system failure. As a company, we have built our reputation on supplying our clients with sophisticated cooling solutions modified to their precise specifications. Our proven track record is substantiated by the fact that our excellent service regularly yields repeat business from customers across a full spectrum of industries. To find out how you can benefit from 50 years’ expertise, or for more information on our products, call us today on 0800 211 611.